Atton Brickell Hotel | phbCatalyst Group, inc.
Posts Tagged "Atton Brickell Hotel"
You are here:Home » Posts tagged "Atton Brickell Hotel"
The Atton Brickell Miami has completed construction and opened its doors early this summer. The $65 million project is the first US hotel development for Owner-Operator Atton Hoteles of Santiago, Chile. The full-service property located in Downtown Miami features 275 guest rooms; main lobby with a public market, bar and full-service restaurant; rooftop pool and lounge; and 4,000 SF of meeting facilities. 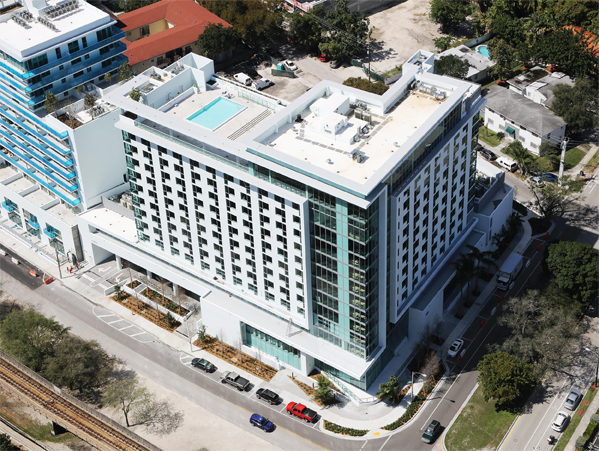 The hotel chain is focused on the business traveler market, with the Atton Miami being named its flagship location. Atton Brickell Hotel is a unique project as it is the first Hotel in the USA for Hotel-Owner/Operator Atton Hoteles of Santiago, Chile. 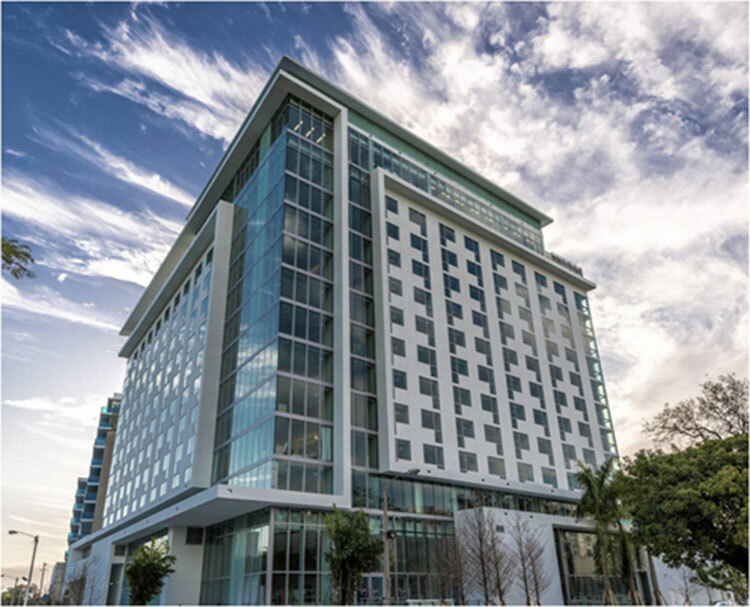 Adjacent to Miami’s historical Simpson Park, the development consists of 275 guestrooms occupying approximately 287,000 SF within a 12-story tower. The hotel includes the following public amenities: main public lobby contiguous with lounges, a market, bar, restaurant and meeting rooms on the ground level; and pool deck with cabanas, additional meeting rooms, bar, fitness center and parking within a podium. phbCatalystgroup was retained as Owner’s Representative very early on to assist in qualifying and selecting the entire consulting team and construction manager. The project is scheduled to open by mid-summer 2016 and is to be certified LEED Silver. Architect: Revuelta Architecture International, Inc.